The Columbus NCORP partners with the NCI, Pharmaceutical and Academic Research Institutions to offer the most up-to-date clinical programs. 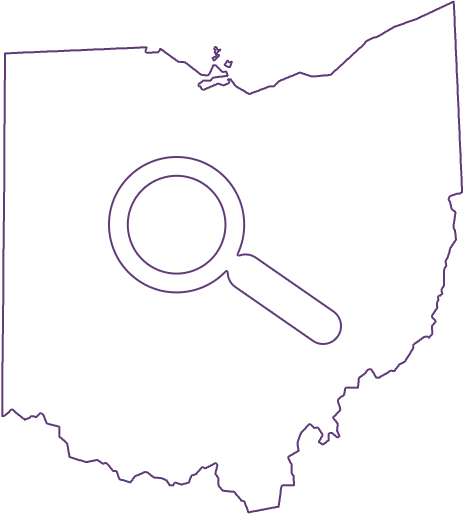 Our mission is to deliver state-of-the-art cancer care to patients in their communities through clinical trials. This allows individuals to remain in their own neighborhoods while receiving the latest and best in cancer screenings, diagnostic care, symptom management, and treatment plans. 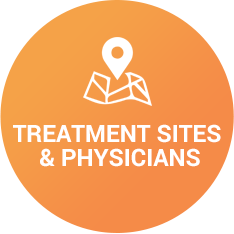 Bringing state-of-the-art cancer prevention and treatment programs to local physicians and the communities they serve. This means that all of our investigators and nurses are firmly committed to the concept that cancer therapy and clinical trials are mutually supportive. 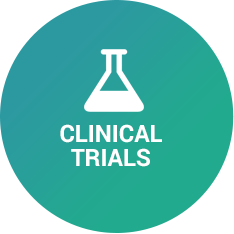 We believe that a clinical trial is often the best, and sometimes the only treatment option available for patients with cancer. The Columbus NCORP provides the most current scientific trials, and a framework for multispecialty collaboration throughout central and southeastern Ohio. The Columbus NCORP is a consortium of 15 hospitals and 130 caring health professionals located in Central and Southern Ohio dedicated to the delivery of the latest in cancer care.